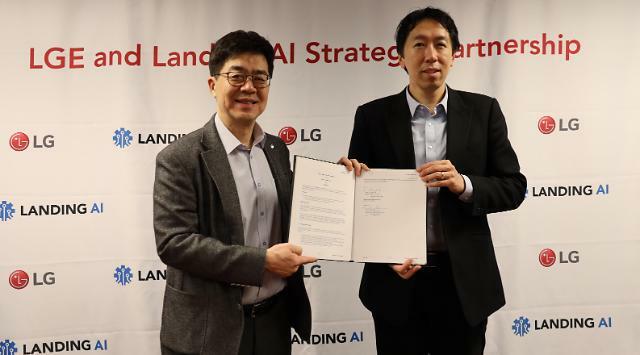 LAS VEGAS -- In an effort to step up the development of artificial intelligence technology, South Korea's LG Electronics established a strategic partnership with Landing AI, a Silicon Valley startup run by Andrew Ng, an expert in voice recognition technology. The partnership, signed between Ng and LG chief technology officer I.P. 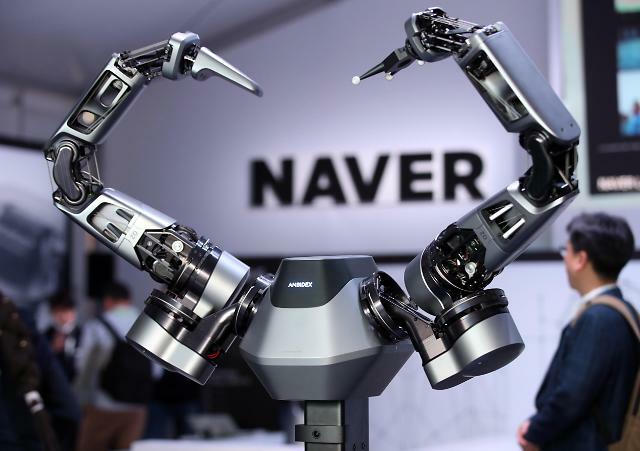 Park at CES 2019 in Las Vegas, will focus on developing AI to improve the competitiveness of LG products and develop collaborative business models, LG said in a statement. 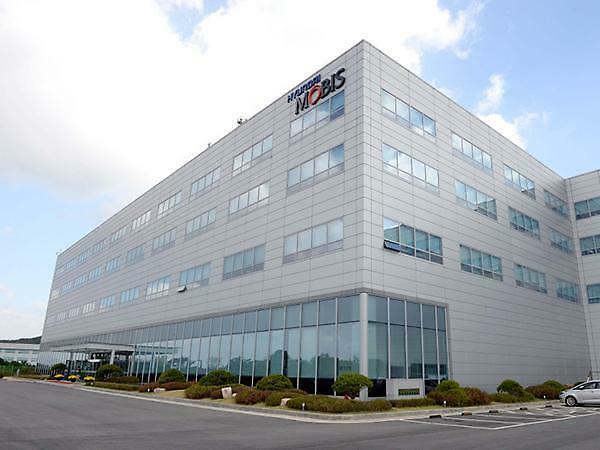 "LG looks forward to collaborating with Landing AI to enhance user convenience and offer improved lifestyles for consumers through a more advanced AI technology," Park was quoted as saying. 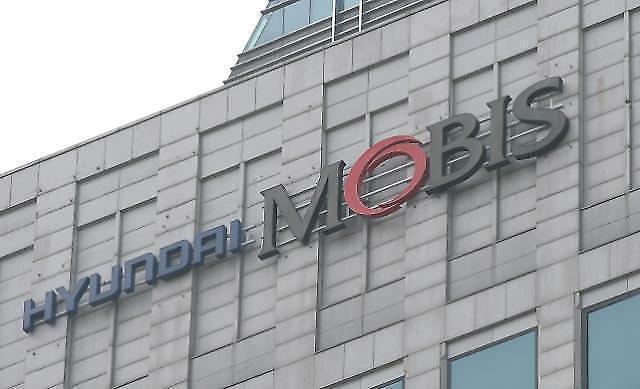 "AI is particularly transformative in manufacturing contexts and this partnership demonstrates our ambition not only in building revolutionary AI-powered products but also in advancing our vision for an AI-powered future," said Ng, who co-founded Google Brain, an AI research team. Landing AI has developed machine-vision tools and algorithms that operate at resolutions well beyond human vision.